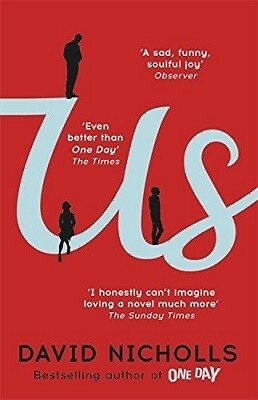 For March, the book we are going to be discussing is the latest by David Nicholls, Us. Douglas and Connie Petersen have been happily married for thirty years. However, now that their seventeen-year-old son, Albie, is preparing to move out, Connie announces that she thinks she wants a divorce. Before telling Douglas her intention to end their marriage, Connie has booked the family to embark on a month long tour of the capital cities in Europe as a send-off for Albie. Neither Douglas or Connie can bring themselves to cancel the trip and so, Douglas uses this as an opportunity to rekindle his marriage. We welcome everyone to our book group meetings and as always, there will be plenty of cake and coffee provided.